Opening the door of the closet can be a nightmare for some. In many cases, clothes, shoes, handbags and other accessories pushed into closet chaotic and often by force, causing the later problems with finding things that we need at the moment. 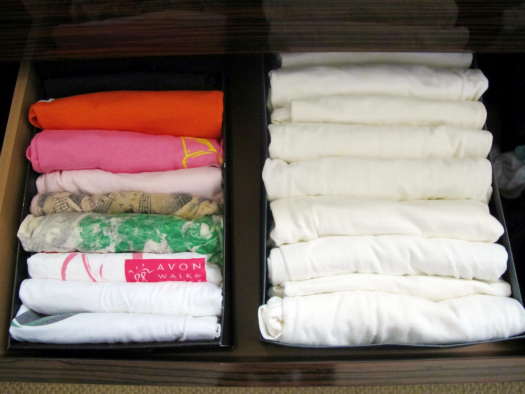 Here are some tips that will help you organize your wardrobe and save time that you would have needed to spend to look for clothes. In addition, well-organized closet will look much more aesthetically pleasing..